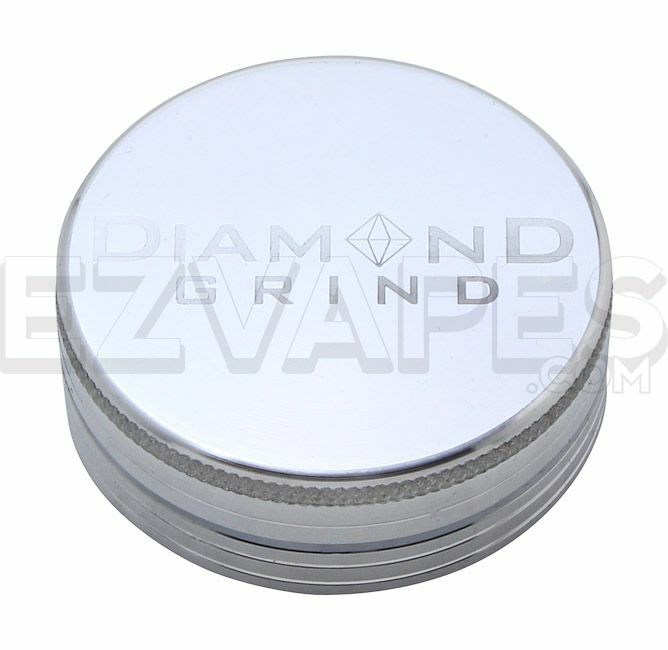 This sturdy 2-piece grinder from Diamond Grind is your answer for a premium grinder with the bare essentials for grinding. The anodized aluminum design is sure to hold up over time and will resist any wear and tear far more than if you had a standard aluminum grinder. The medium size is 56mm (about 2.25") which is an ideal size for taking with you when you are out or for use at home.